Hart Caparulo, is the owner and operator of Sunny Knoll Antiques. After retiring, Hart applied her passion and extensive knowledge of antiques to her second career. She is often asked to come in early to estate sales for appraisals and pricing. 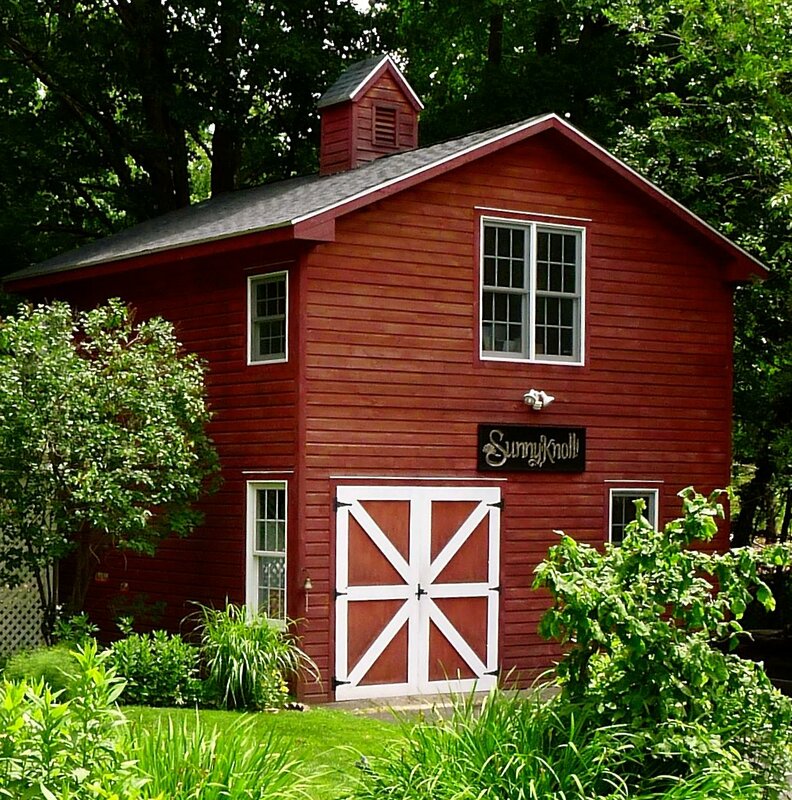 Sunny Knoll Antiques is located in Orange, Connecticut in the barn of an early 1900s farmhouse. We’ve been treasure hunters for 30 years and selling on eBay since 1998. We are proud to maintain a 100% positive feedback score. Don’t forget to check out our Ebay Store, inventory is always changing!